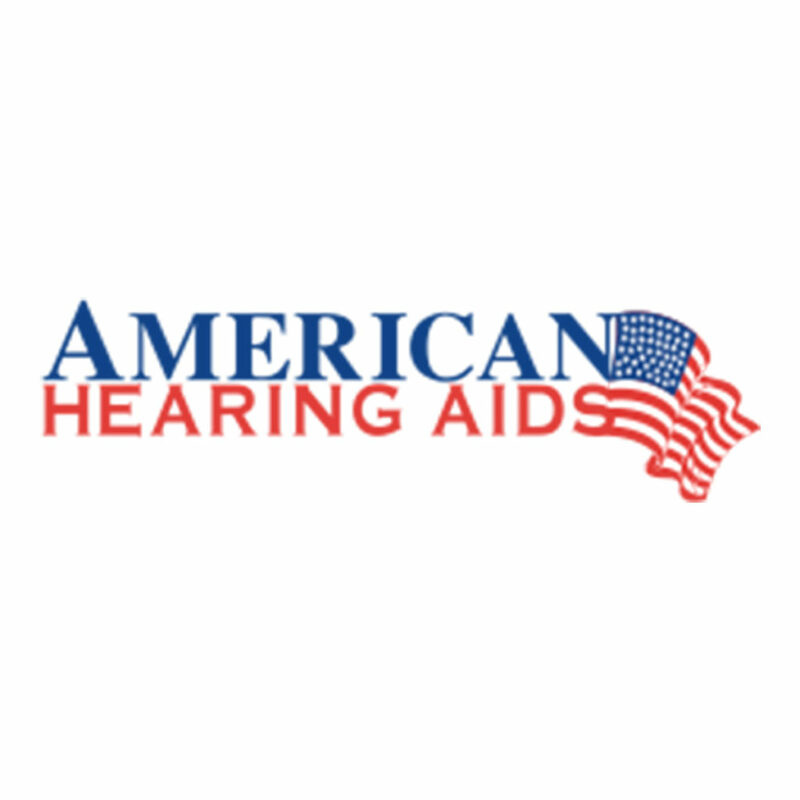 With American Hearing Aids, you’ll be able to hear crystal clear! We offer all of the latest hearing aid devices and state-of-the-art hearing technology, as well as the most sophisticated hearing evaluations, so no issue goes undiagnosed. From the simplest hardware checks and cleanings, to personalized digital hearing aid fittings, we’re here for you!